Thanks for visiting our site! Here you can find out everything about Inspired, our creative services and extensive range of expertise that we can bring to your business. 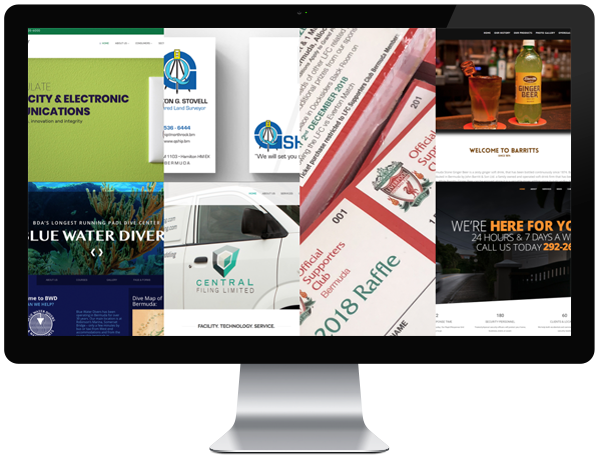 Have a browse through our diverse portfolio where you’ll get a sample of some of our recent work. 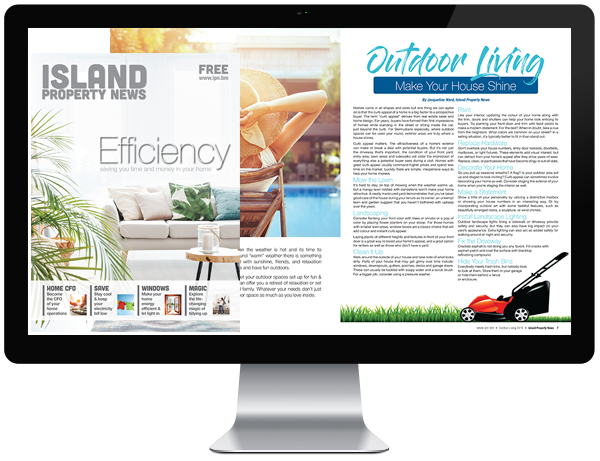 ALSO check out our sister companies, Island Property News and Inspired Fitness and see we how we can Inspire you! We’ve been in the marketing and design business since 2000 and our range of abilities is as diverse as your business needs. Advertising & marketing, design and website development – you’ll find amazing solutions for your business with Inspired. With over 18 years in the business, we've worked with a wide range of clients and have gained a wealth of knowledge over that time. Let us bring our inspired ideas to your business. Think of any creative marketing service, and the chances are at some point we've done it! We're able to provide everything you need to market your business all under one roof. 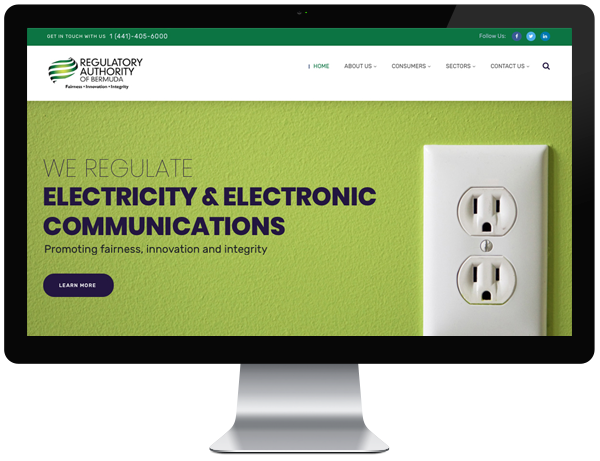 Our rates are kept at a price that makes our services affordable, whether it's a simple business card or print ad, or an extensive website - you'll be able to afford to make your company shine. We're a small company and we like it that way! We love building connections with our clients both old and new and are available to meet anytime - give us a call. We bring a wealth of knowledge and are able to provide everything you need to market your business - all under one roof. Have a browse through some of our recent work!